Mithai is one film which has caught the imagination of many. The shooting of the film has been wrapped up and the post-production work is currently on. The latest we hear is that the film’s teaser will be out tomorrow. The film is directed by Prasant Kumar and is touted to be a fun comedy featuring Priyadarshi and Rahul Ramakrishna. 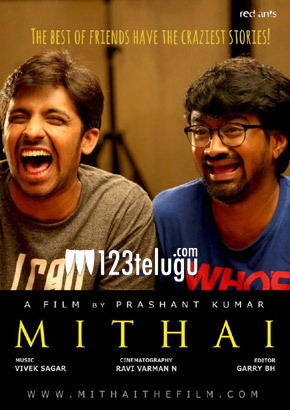 Mithai is scheduled to hit theaters in the last week of September this year.